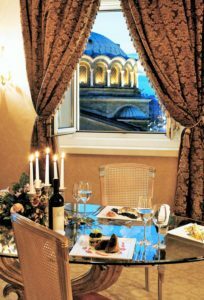 SOFIA HOTEL BALKAN The Luxury Collection. 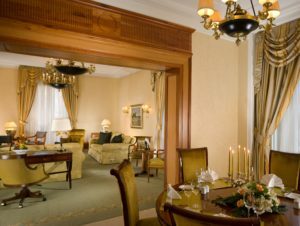 EBTA Conference participants are offered special rate of 120 EUR per night for the rooms. 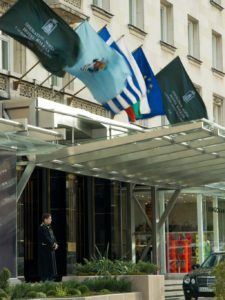 MAISON SOFIA HOTEL is from the chain Sofia Hotel Balkan chain. It is about 20 min. from the venue with metro. 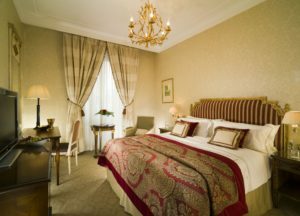 Room rates for EBTA participants are from 65 EUR. !!! 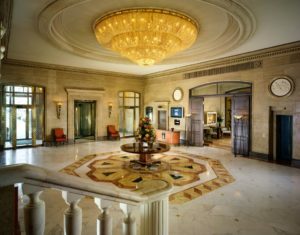 When you make a reservation, please tell the hotel that you are a participant in the EBTA Conference 2018 Sofia.